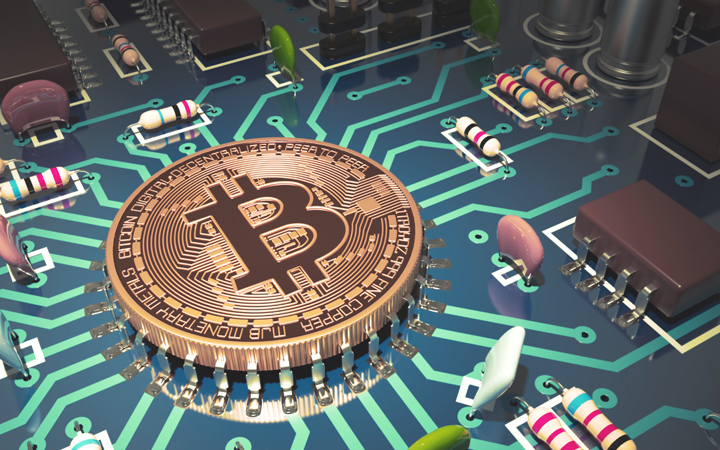 There is no denying that cryptocurrencies are a huge hit that can become extremely attractive for people looking to invest in something worth their time and money. This is the reason why such a large number of players are looking into the process of mining coins, but they have no clue what this is like and how it gets done. This article is meant to help them get a clearer idea of how this works and what they can do to start this process. The biggest issues with mining is that the hardware is expensive and there is technical knowledge involved. You can’t simply start this process without some initial hardware investment and some knowledge on starting the mining process. 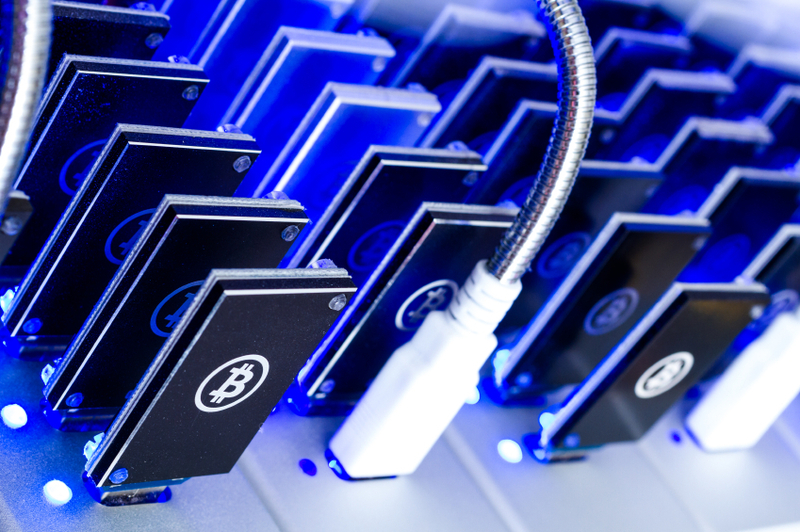 The basic principle for bitcoin mining is to find a mathematical algorithm through a computer that is able to work fast enough to search and find it in order to get a coin as a reward. This system works on it’s own, but you need to understand how to use the hardware to set things in motion. What is the best way to mine bitcoin? You can use quite a few methods to mine bitcoin. Back in the early days of this process, mining could be done with a pc or computer with a graphics card, this was increasingly developing, as it began to manufacture appliances with better features that find the mathematical algorithm faster and allowed the mining to become something that was done much faster. There are alternatives to mine bitcoin with your computer, but it needs to be modded to make the most of it, and one of them is with bitpool, where a large number of computers connected to a web to mine coins in synergy, but this is not a good way to make large amounts of money. It can be an alternative if you want to do it and you don’t have bitmain or a supercomputer. Obviously the rewards are never going to be as good. With bitpool, the distribution is given according to the performance that is given by each computer. These gains may be equivalent to a small fraction of a bitcoin such as 0,001 BTC, which means you earned 7.4USD. 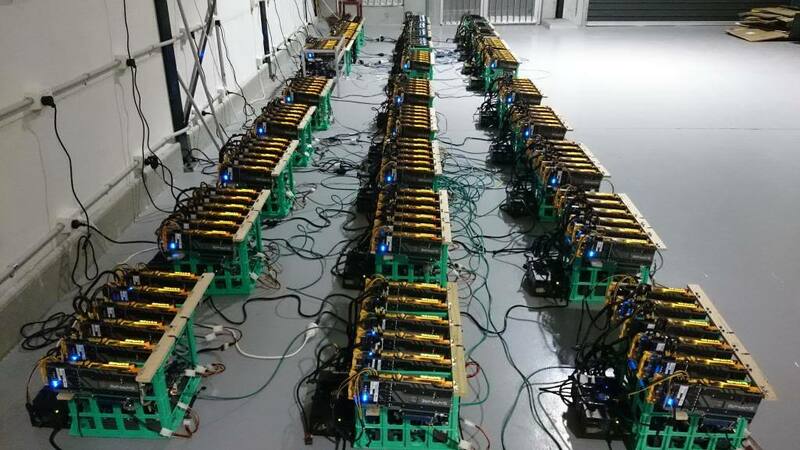 Keep in mind you would need to be able to handle electricity costs while you are mining, so this is not very profitable if done with a regular computer. This is definitely the best way to mine coins. Bitmain wax create for this purpose and it has many features that allow for the fastest mining possible. Bitmain can be purchased for a very low cost and this makes it an excellent choice. A bitmain miner could make the equivalent of 700 to 800 bucks a month in Bitcoin and that is not too bad for some extra cash. The important thing to remember is that you need to be able to measure your results with your costs and if you are barely breaking even, you need to make some upgrades to your hardware.